Could any part of your car be more important than the vehicle brakes? If you can't stop you will not have a car for very long and for the safety of your passengers and other drivers your car brakes are paramount. 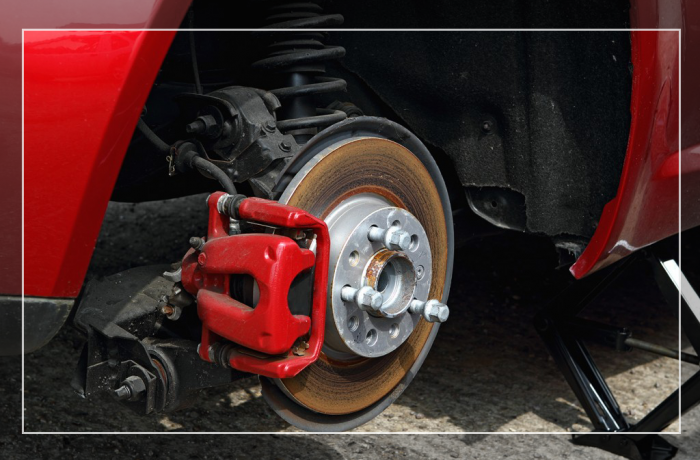 Our auto mechanics are ASE certified to handle all types of brake types. We inspect and go overyour car's brake from the master cylinder right down to the calipers and springs.